We are now offering this special strain that appeared in Russia, during World War II. During that time, things like tea and sugar were rationed, if it could be found at all! This strain is conditioned to live off a mix of sugar beets (Non-GMO), rose hips, and elderberries/flowers. 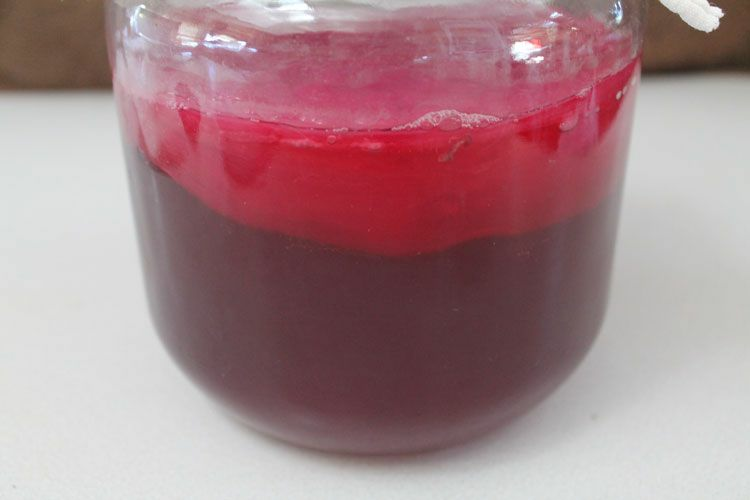 It make a wonderful beverage with a red rose colour, we call it Russian Rose . 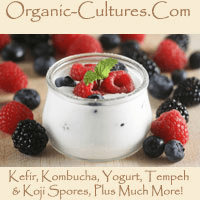 Includes fresh organic kombucha mushroom cultures and starter tea... complete instructions online. Cultures average 1/4" to 1/2" in thickness and provide an ample amount of KT to start brewing this wonderful beverage. All cultures are packaged fresh in food grade plastic for shipping.